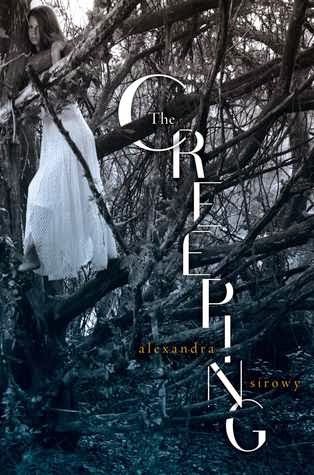 Oh my goodness, how much I loved this wonderful book. Of course, we have a major dragon lover here, but I defy anyone not to love Kitty and Sani. Kitty is funny and although occasionally my older brain went ! !, I'm certain today's teens will just love her snarky asides. Anyone who gets up in the middle of the night for a Reese's Peanut Butter Cup when she can't sleep has to be ok in my book. Sani is a much more complex character and I really look forward to digging deeper into his past in subsequent books, but he is such a nice person. The glimpse we get into his past would lead us to expect a very bitter teen, but he is not at all and I really enjoyed his character. It is so obvious what he wants, but he struggles with a promise he once made and is really very honourable. Ahhh! 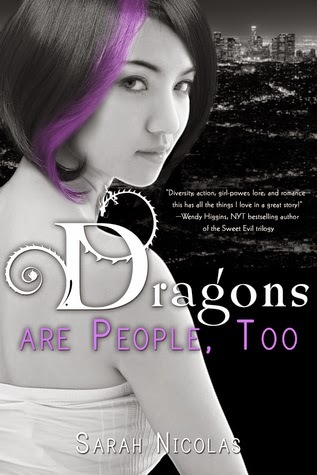 There is a lot going on in 'Dragons are People, Too' and the pacing was fast and compelling. There are some red herrings thrown in that threw me completely off track and I was surprised on a couple of occasions, which I really enjoy. But let's talk dragons here. Dragons from different continents are different from each other - English dragons can breathe fire, African dragons are smaller, but smarter and faster, Chinese dragons don't have wings - yup, that threw me for a loop too, but they can fly, and the mechanics of it make a lot of sense. Does anyone here remember seeing the movie version of 'The Neverending Story'? Do you remember what the dragon in it looked like? Long and white and furry? Well that is exactly how I picture Kitty, only slightly more feminine. I kept wanting to get close to her and give her a cuddle. Cuddly dragons aside, 'Dragons are People, Too' was exciting, mysterious and romantic and I loved every minute of it. I really can't wait to find out what happens next. Even if you're not a huge dragon fan, you'll probably enjoy this one just for the mystery. I am a big fan of Sarah J Maas' Throne of Glass series. 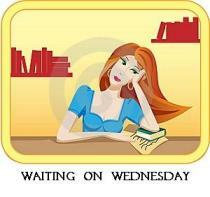 I am eagerly awaiting Book #4 but it doesn't come out until the fall. Are any of your also waiting for it? Why not satisfy your author craving with her new series? Like most authors, I’ve been writing stories since I was a child. I loved driving into my own imagination and see where it took me. I dreamt of someone being a published author. But as most of us as I grew I had 101 excuses that got in the way of chasing that dream. “I don’t have time.” “You haven’t seen my schedule. Children. Job. School. Dirty dishes.” “My writing isn’t good enough.” “I don’t have a story to tell.” And the list rolls on. Besides, I had a job I loved. Life already felt like a juggling act, did I have the time to chase one old, forgot dream? What I realized was when I’m one hundred and three, rocking in a rocking chair, knitting a pair of socks, I’m not going to remember the dirty dishes, the unfolded laundry, or even the forgotten dust bunnies under the bed. I’m going to remember the big things—those forgotten adventures on my bucket lists waiting for me. The ones accomplished and the ones I never found time to chase. Luckily, I had a great teacher. Besides teaching me how to enjoy the little things along with the big, my dad showed me you’re never to old to chase your dreams. His dream was to travel the world, not to just see it, but to help where he was needed. You see, he always had a heart for people. Years past and because of finances and obligations, my father had to put his dream on hold. It wasn't until he was older when his dreams were realized. Many told him it was a dream for a younger man, but my dad didn’t let his 70+ years stop him. He followed his heart, traveling to Nicaragua, Honduras, El Salvador, and as far as Cambodia. He knew he’d regret it others wise. “Life is short,” he said. So at 41 years old, I walked into the living room, looked at my husband, and said, “I’ve decided I’m going to write a book.” And so the adventure began. Like most journeys worth taking, there have been peaks and valleys, and moment where I doubted myself and this path. But I’m glad I decided to take the bull by the horns and emulate my father. Chasing down my forgotten childhood dream has been one of my best decisions to date. Since childhood, Jen Printy has been writing. Whether working on stories about a fantasy world or everyday life in Maine, Jen loved losing herself in the worlds she created on paper. The arts in all forms have always been an important part of Jen’s life, a love instilled in her by her father. When Jen isn’t writing, she’s sculpting as a freelance doll artist. How did you come up with your blog title and address? Does it have a special meaning for you? 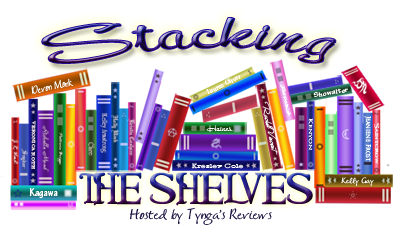 – Suggested by The Paperback Princesses. YES!! WE ARE IN THE BIG LEAGUES!! WE MADE IT ONTO A FEATURE FOLLOW QUESTION!! So do you think you'll remember us? Hope so! p.s. Curlypow is taking a bit of a break to spend with her new GRANDDAUGHTER! 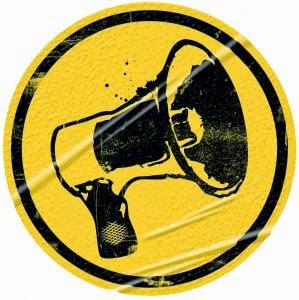 Congrats Curlypow!! When I first started reading Undertow I felt it was just a wee bit slow to get started, and I was surprised by that since I had only seen really good reviews at that point. However, I must admit that the story did actually pick up almost immediately after I was having those thoughts and in the end I thoroughly enjoyed it. Kudos to Mr Buckley for his amazing descriptions of the Alpha. Picture the pirates from Pirates of the Caribbean when they are at they're nastiest with all the seaweed and shells and etc, and then add some more nastiness - razor sharp shells that protrude from an arm, anyone? I had no problems at all in visualizing these characters and this added to my reading fun. 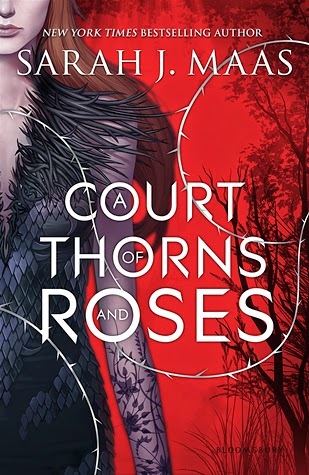 As much as I enjoyed the teen characters - Lyric and Fathom - their story was an inevitable romance - my favourite characters were actually the adults. Doyle, the principal at the high school was a great adult character, tough, smart and fair. Bachman, the governor, is the true antithesis of Doyle and she is so blinded by prejudice that she instigates violence and problems at every turn and dares to call it justice. There is a wonderful speech from one of the teachers about tolerance and the perils of doing nothing that completely resonated with me in regard to today's society and the unfortunate tendency to just stand by and watch instead of fighting against bullying, particularly online. 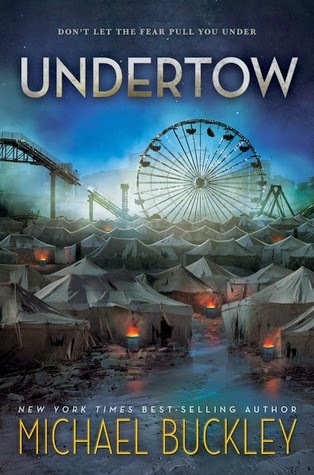 Undertow was honestly just a little predictable for me and I don't think there were many surprises, (one nice one, but I won't spoil it) but the characters and the action did keep my interest after the initial hiccup and I am looking forward to seeing how Lyric and Fathom cope with the inevitable changes in the next book. 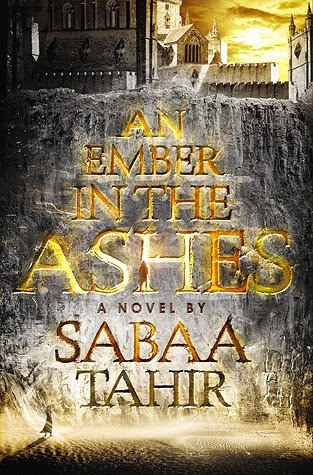 Oh, and that book cover - perfect. Meet Ivy Grace, my new granddaughter. She arrived with very little fuss and bother on Friday and is of course taking over everyone's lives, including my own. So if my posts are a little sparse for the next week or so, I hope you'll understand. I'm off now to give my grandson a hug so that he doesn't feel left out. I think I would put the money down on a second home on a lake or somewhere warm. My husband and I are HGTV fans ... especially the programs about vacation property rentals. We would eventually like to own several properties, rent them all out and live off the income....retire early and stop working. Imagine how many books I could read if I wasn't working?? It is so hard to come up with a review for this title. I loved it but in some ways I hated that I loved it because the villian of the story is actually the main character. Perhaps maybe that is what made this title so intriguing and captivating to read. We often want the main character to be the hero but Adelina is so broken and confused. She is like Luke turning to the dark side....but with scarier powers. Where do I even begin? So the story starts with Adelina's childhood. She is the survivor of the blood fever which left her scarred and identified as an outcast in society. Her mother has died and her father favors her over her sister. It is hard to read about her childhood memories and the things that tore at her soul because of the way her father treated her...for something that was never her fault. 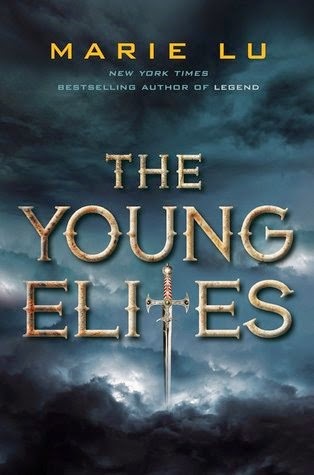 The Young Elites are a type of x-men group of underdog superheroes with extraordinary powers brought on by the survival of a disease that has plagued a nation. They do have royal ties though and they struggle to regain the throne after a Duke seized power discovering his brother in law was a malfetto. The idea of society shunning people because of these strange markings, and fear of the unknown starts to intensify as the royal family begins to crack down on malfettos, accusing them of wrong-doings. Society has to start deciding who to side with. Adelina is caught between the two side as she desperately tries to become one of The Elite. She has the skills and the abilities but can she stay in control? 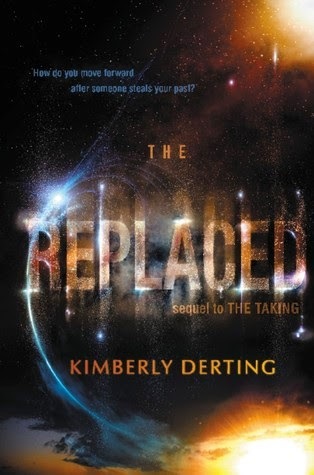 This was not a novel I was able to predict and I was shocked by certain events but yet I had to continue reading to find out what was going to happen next. It is not your ordinary superhero story...but well worth a read. I liked it. And I'm so bummed that The Rose Society doesn't come out until October!! You had me at epic fantasy. I love Lauren Oliver. 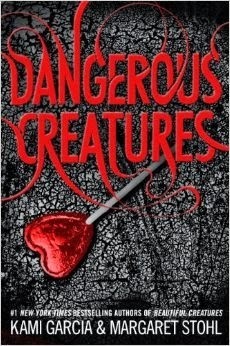 She was one of the first YA novel writers that I got into for contemporary fiction. Not only that but when I wrote to tell her how much I loved Before I Fall, she wrote me back. She was still fairly new on the scene but the fact that she took the time to write me made me all the more awestruck. Vanishing Girls is a little bit more edgy than Before I Fall. I have to admit that I have not yet read the Delirium series even though it is on my bookshelf. As I've said before...so many books, so little time. 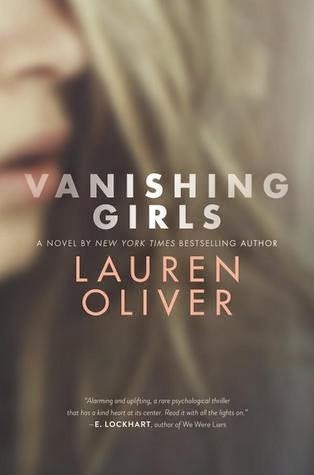 I found that a lot of the book is implied in Vanishing Girls. Lauren spends a lot of time building things up and then it picks up steam 60% of the way through. I had a lot of WTH moments but it all came together at the end. One of the things that I REALLY enjoyed in this novel was how she tied the fair into her locations. Alice tells Nick about the magic of the fair, and I have to agree. There is something about going to a fair that excites and compels the senses to trick your mind into feeling like you are somewhere magical and different where you can forget about your worries and just believe. I feel the same way about DisneyWorld. 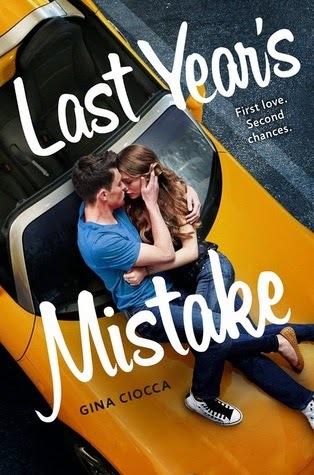 Nick is caught in so many different paths in her life, it is hard to pick the one that is real. 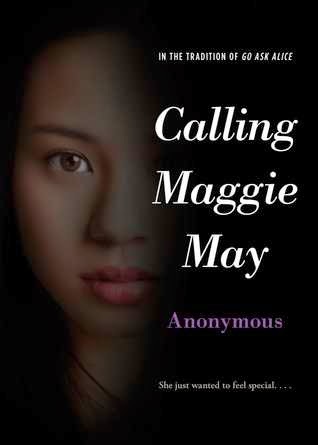 Can she find her sister before her time runs out? Fans of E. Lockhart's We Were Liars are going to love this one. 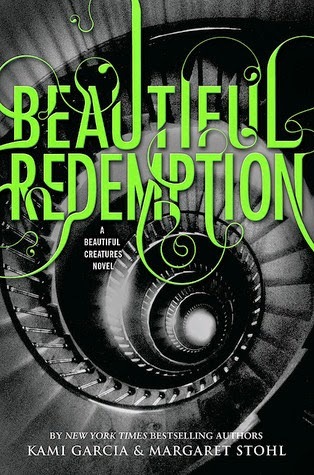 The review said Downton Abbey meets Cassandra Clare. Who could argue with that? 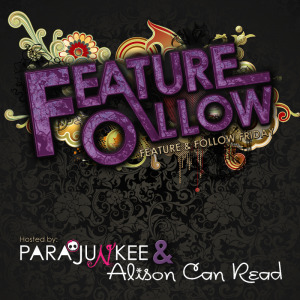 Plus, Kiersten White is the awesome author of the Paranormalcy series and Mind Games along with Chaos of Stars. I picked this one up from the bookstore over the weekend. What's in your mailbox? 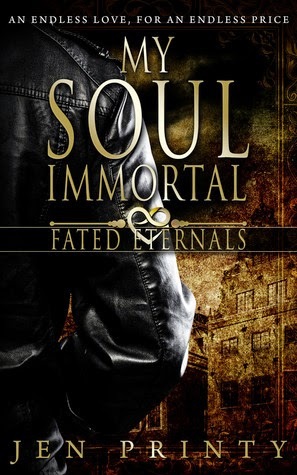 I'm the author of The Lucidites series which was released in November 2014. Although I've been everything from a corporate manager to a hippie, my heart has always belonged to the idea of being a YA author. While sitting in boring meetings I used to fantasize about the grand adventures the characters in my stories would have someday...when I had time to write them. Through the years, I tried to fit writing in on my lunch breaks and long weekends, but it was never enough. I finally made the decision in 2012 that I'd work every single night until I finished a novel. Six weeks later my first book, Awoken, was born. To me, there is no better genre than YA. For young adults nothing is fixed. They don't know who they are completely, who they'll become, who'll they meet or who they'll marry. Everything is up for grabs. And they're resilient and adventuresome, which makes for interesting characters and lots of action. I actually teach writing to college freshman and I absolutely love their passion. I take a lot of inspiration from watching my students. I love that they have so much to learn and at the very same time, so much to offer. That's how I see my characters and it's why I love writing YA. 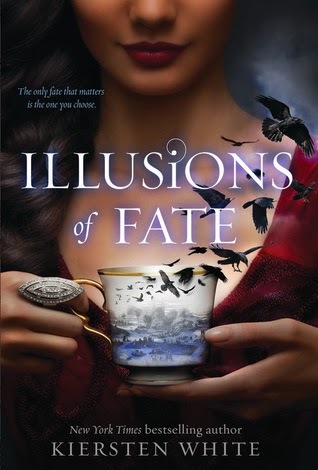 God I love this series....Fairest is a novella telling the story of Levana and how she became all wicked and twisted. Because as a child, she never really seemed to be that way. Do they ever?? She was brought up in a household all alone with a cruel sister. We find out why she must always glamour herself and how she came to receive no love from anyone. How she used her Lunar gifts for manipulation and how she really does love her country but does not save them in a good way because of the way she was raised. She lacks compassion and understanding for her people because she herself did not grow up with it. We also learn the backstory of young Cinder and how her presence had threatened Levana. Plus, we learn a little about Winter's story. 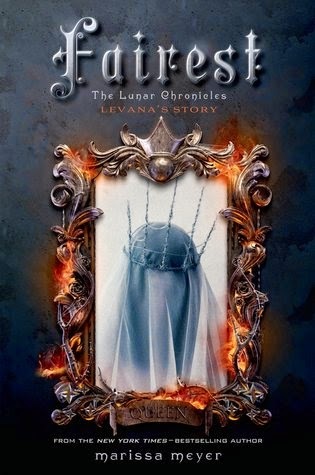 If you haven't already started reading the Lunar Chronicles, you are TOTALLY missing out. I am going to have to say that it is going to be added to my top 10 series list. I love it THAT much! !